No this time it’s for real!!!!! 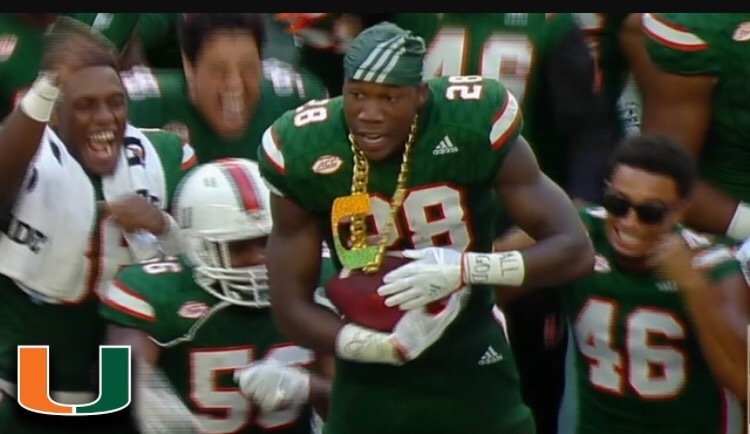 In case you are unaware (I know you have a lot on your plate these days) the Miami Hurricanes, The U, the Canes are once again the talk of the College Football world. The team sits at 7-0 and ranked #9 in the polls. Seems like harmless fun, right? Harmless fun has no place in Amateur Athletics. 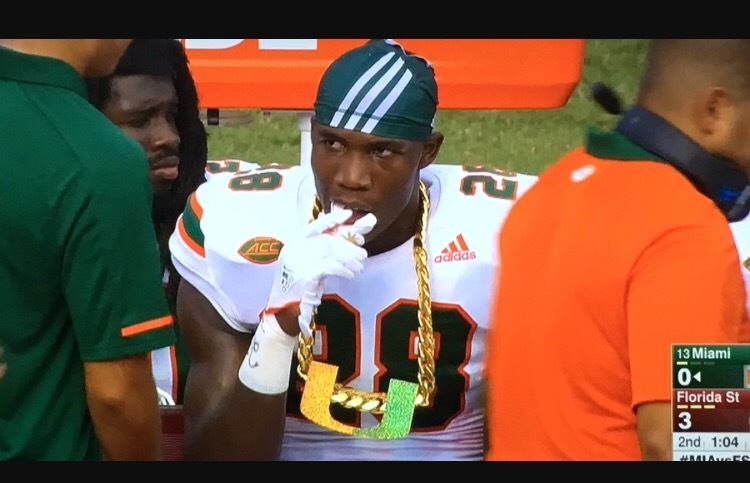 The Turnover Chain must be investigated immediately. 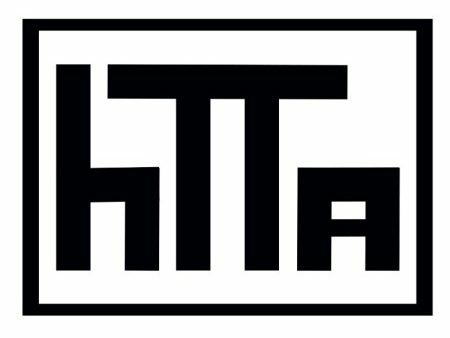 Who owns said chain? How much is it worth? 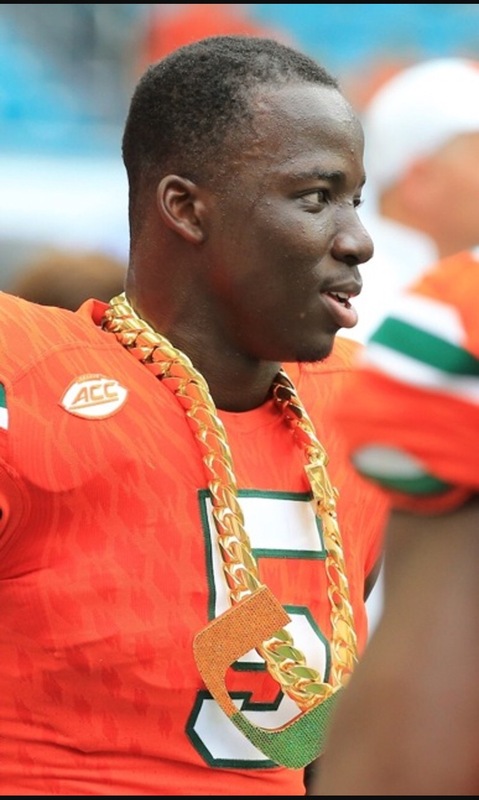 If the player takes possession of the chain on the sidelines does that not constitute an “Illegal Benefit”? Where is the chain kept during non-game days? Does it live on campus or off? These questions need to be answered. 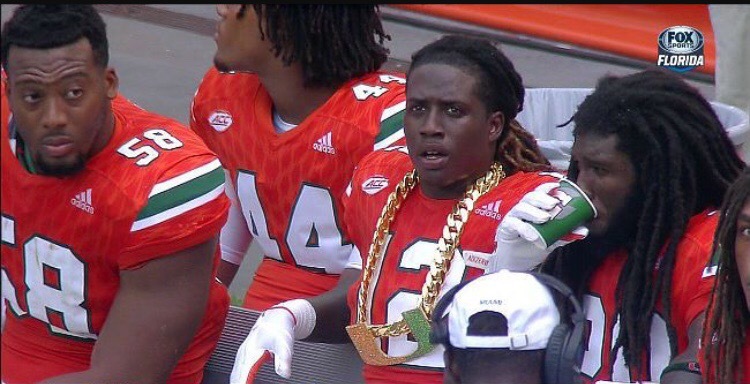 On behalf of the Sports Public we respectfully demand a full investigation into The Turnover Chain.